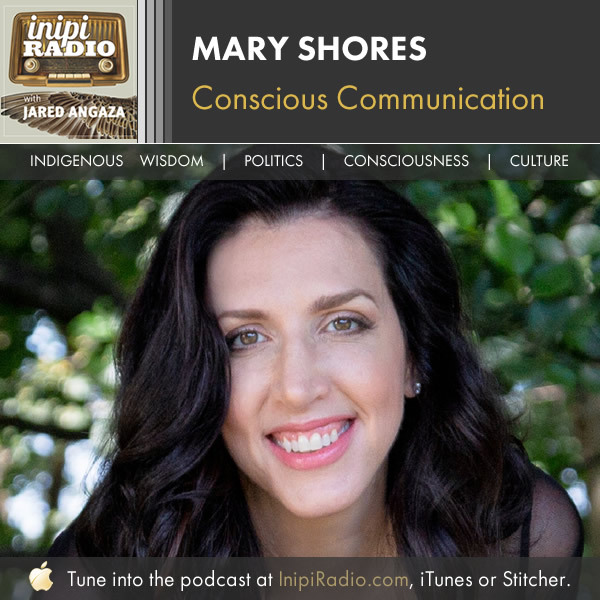 Mary travels across the nation giving lectures and teaching courses, and has been featured on local and national radio and television shows, podcasts, and blogs. I’m honored to have her here today. I attribute so much of my peace of mind and happiness to being deliberate and intentional in all areas of my life.